Final Cut Pro is remarkable for a number of reasons, but part of it is its stability on standard computers. Some non-linear video editing systems are intended for computers that are dedicated solely to their use, making them somewhat unstable on many computers. Though Final Cut Pro may be a much more practical options for many users, that does not mean that it will work seamlessly without fail. If Final Cut Pro keeps crashing upon start up, give these troubleshooting steps a try. Often times the problem with Final Cut Pro's crash will begin during a forced quit of the program. If the system is overloaded with activity, becomes frozen, or a manual force quit is initiated by the user it will save an error in the system. You will notice that then Final Cut Pro keeps crashing during start up directly after the opening loading message. At a certain percentage point of file recall Final Cut Pro will ask you about external devices, and after your response it will close out. This can be approximate in your specific system, but it will happen before Final Cut Pro opens entirely. This will be resolved if the Final Cut Pro preferences are deleted. Take each of these files and put them in the Trash, emptying it afterwards. 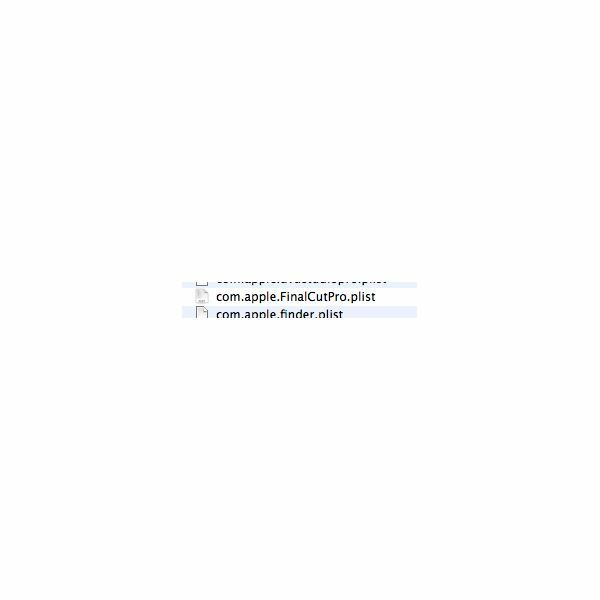 Once you have deleted these preferences and cache files you should be able to open up Final Cut Pro without problems, though this is only something that should be done if Final Cut Pro continues crashing and not for any other reason. seemingly addressed the issue. A safe boot essentially deals with problems around the disk directories that occurs when they are not updated in the standard fashion. To do this you can start by going through the computer restart process while holding down Shift. Once a blue screen takes over the monitor you can let go of Shift. Once it has finished starting the computer you go into Applications and choose Utilities. 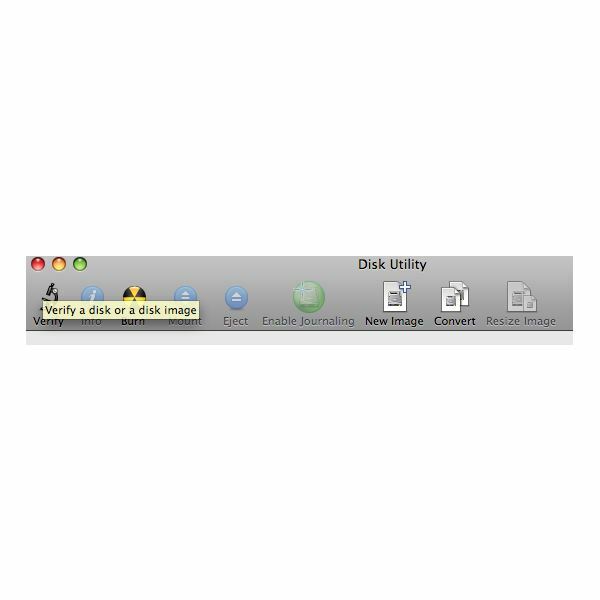 Find and select Disk Utility, from which you should choose the boot disk. In here you can select the option Repair Permissions, and after a few minutes you should restart your computer. This process should repair more than just your Final Cut Pro project, and will actually act as a good maintenance act in a way that deleting preferences will not. Photos: Screenshots by Shane Burley. Jordan, Larry. "Trouble-Shooting Your FCP System." https://www.larryjordan.biz/articles/lj_trouble.html. Tips on working with different Final Cut Pro tools.